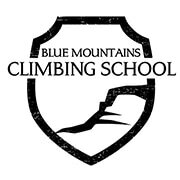 Blue Mountains Climbing School has run numerous climbing courses for both staff and customers, providing a wealth of knowledge which has helped to grow the climbing community here at The Edge. Active Back Care has run information nights for both staff and customers to teach how to prevent and adequately address any injuries that may arise. They also provide excellent support for our elite climbing team.